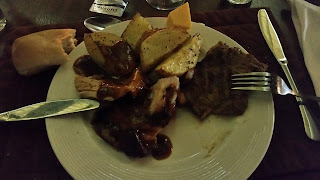 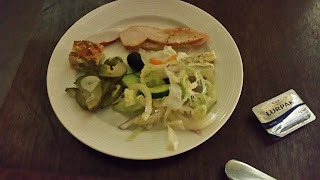 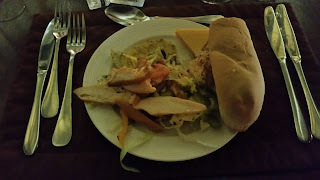 More food from Mokuti Lodge. 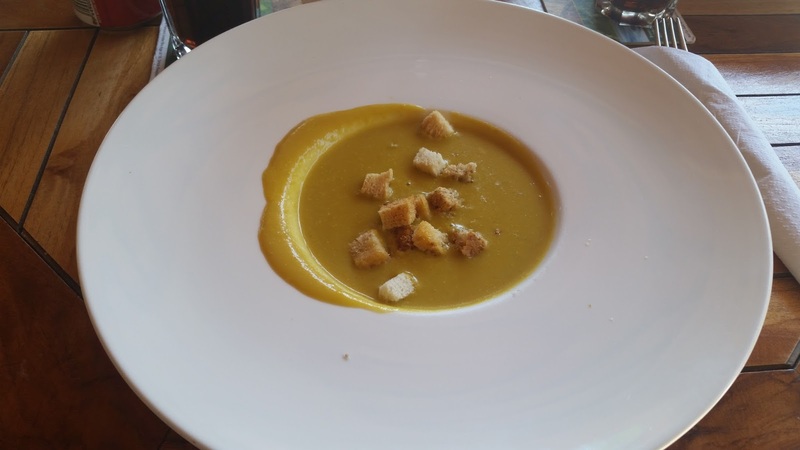 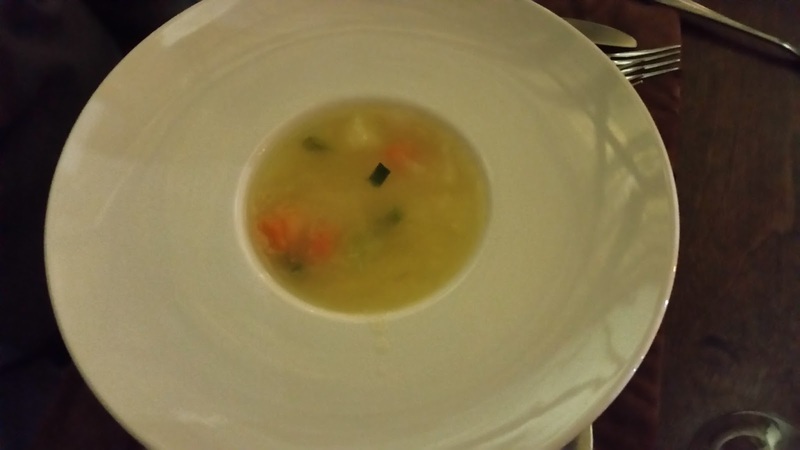 We noticed that all the foods repeat often and that the soups seem to be cream based. They have pretty good cooks, but they need an actual chef to raise them to the next level.